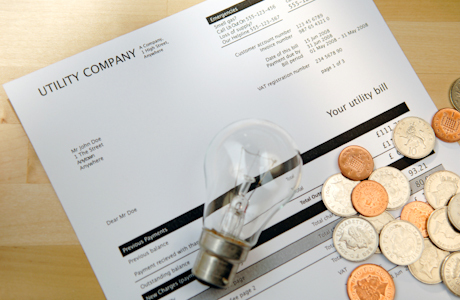 With Florida Summer in full swing, there is no better time than now to try and trim some of your energy costs. Here are some of the most effective ways to help you conserve energy and gain control over the energy usage in your home. If you have a swimming pool, limit the amount of time that you run your pool pump. We recommend running it for up to 6 hours a day during the Summer. Cool your home at 78 degrees or higher with the thermostat fan switched to auto. When you are away, raise your thermostat to 82 degrees or higher. Reduce your water heater temperature from 140 degrees to 120 degrees. This is the recommended temperature setting according to the U.S. Department of Energy. Clean or replace the AC filter regularly to help your unit run more efficiently and trim cooling costs. This is something our team can help change as well if your home is vacant while you are away on vacation. Turn off your ceiling fan when you leave the room, this can save on your energy bill. Replace old, high-flow showerheads with water-efficient showerheads to save money. Clean the lint filter in your dryer before every load to dry your clothes faster. With these handy tips, you can be on your way to having a more energy-efficient home! air filter, energy tips, maintenance, summer tips, tips. permalink.